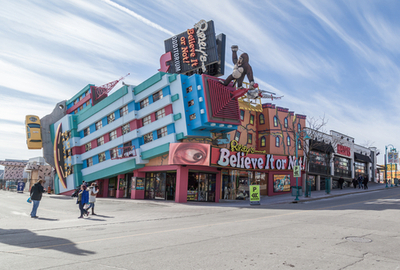 Enjoy all that Niagara has to offer, come to Clifton Hill’s world famous Street of Fun by the Falls and enjoy an unforgettable experiences. A great choice all year long. The pulsing energy and excitement are felt as soon as you step on the floor! With slots, gaming table and celebrity performances and events you will have a memorable time. Stand close to the thundering water rushing over the brink of the Horseshoe Falls! Journey behind the falls and find more gems to visit when you are there. Awesome salmon & trout fishing starts every spring on Lake Ontario in Niagara, Canada. 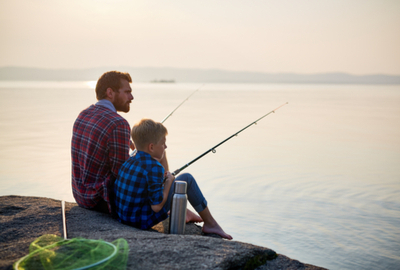 The Niagara River is one of the most beautiful and scenic fishing destinations in the World. 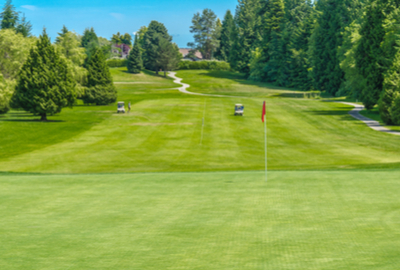 The stunning landscape of Niagara is home to some of the country’s best golf courses. 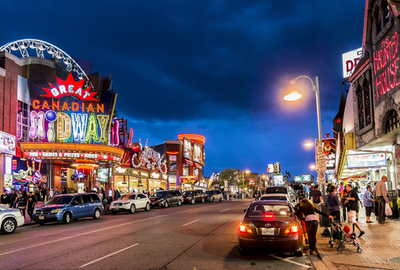 Campark is convenient to the Niagara Falls and Beechwood clubs. Deep in the Niagara Gorge, stairways lead to 4 KM (2.5 miles) of winding paths through this pocket of forest and geological formations. 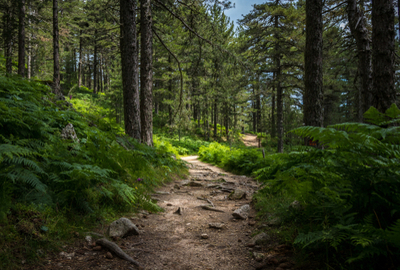 View the of Niagara Glen hiking trails. CLICK HERE. 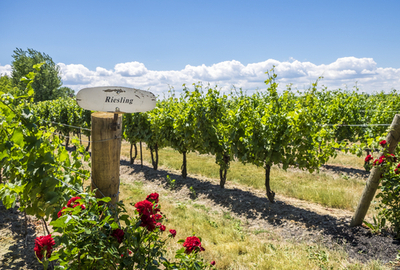 Interactive food and wine tour experiences Niagara-On-The-Lake, Twenty Valley and the Beamsville Bench Wine regions are available for bookings at the store, all within 15 minutes. 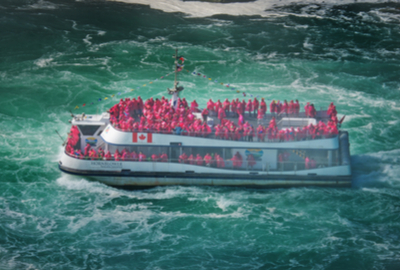 Hornblower Niagara Cruises go directly up the the base of the Niagara Falls. 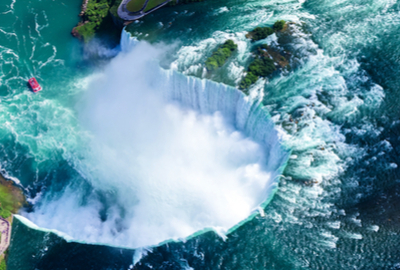 Experience the thundering roar, blanketing mists, and breathtaking splendor of Niagara Falls. 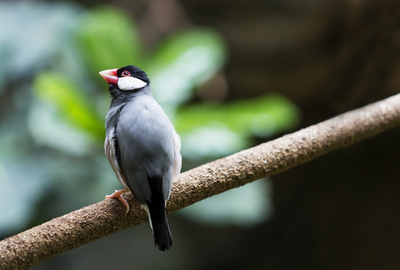 The bird kingdom aviary is a large multi-story, free-flying bird sanctuary to hundreds of species. This is quite an interactive experience, great for the entire family. 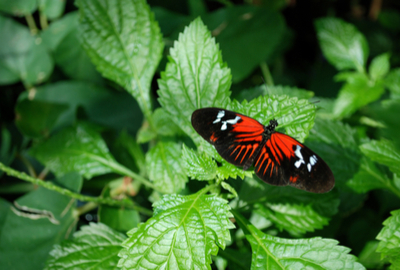 The amazing butterfly conservatory is a sanctuary along the scenic Niagara River that has hundreds of species. Come enjoy the wonder of this butterfly world. designed by a Spanish engineer, this great attraction has been in operation since 1916. 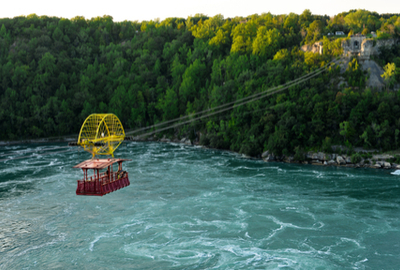 Take a breathtaking tour across the Niagara River Whirlpool. 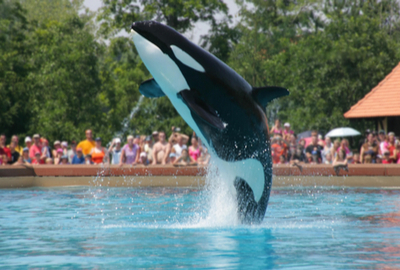 Discover all that the Marine land that has delighted visitors since for years. With rides like the Sky Screamer you will be sue to have the time of your life with your group.